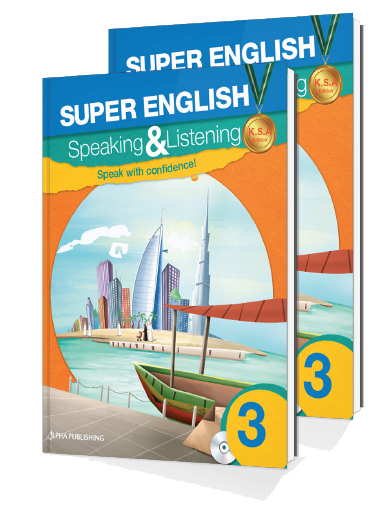 Super English Speaking & Listening is a seven-level course especially designed for young learners of English in the Kingdom of Saudi Arabia, from beginner to pre-intermediate ability. 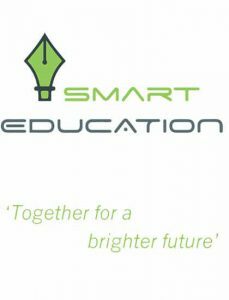 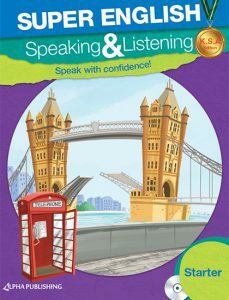 It has been developed to help learners dramatically improve both their speaking and listening skills. 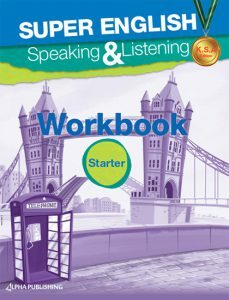 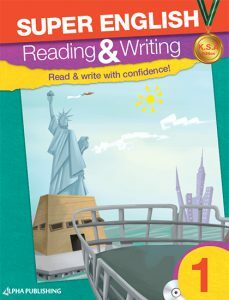 Students are introduced to basic sentences, vocabulary and everyday questions that are essential for young English speakers. 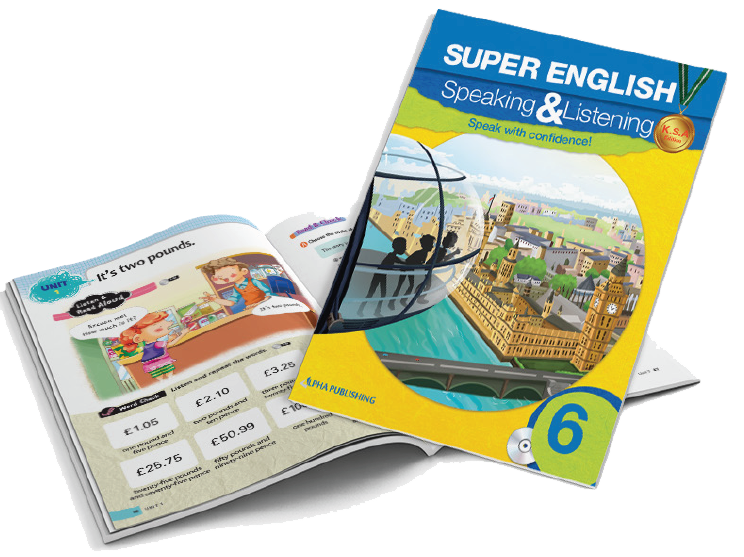 Super English Speaking & Listening will allow all English learners to become more confident, not only in their test-taking skills, but also in their English communication skills.